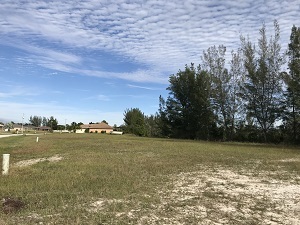 This SOUTHEASTERN EXPOSURE lot in rural northwest Cape Coral is located in a quiet neighborhood on a side street. The lot sits on a FRESHWATER CANAL with a view of ASA LAKE. There are several miles of connecting canals and 3 lakes to explore right from the backyard of this lot...boat, fish, kayak, canoe, paddleboard. 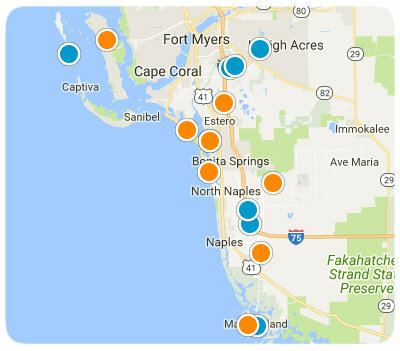 The NW Cape still has many vacant residential lots so homes are somewhat spread out. New construction homes are popping up here and there. Even though it is a rural area schools and stores are only minutes away. CORAL OAKS GOLF COURSE is a 5 minute drive from this lot. 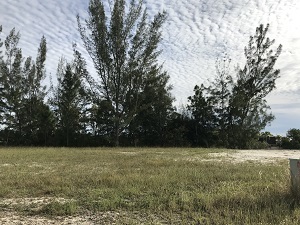 Nearby Burnt Store Road has Gulf access boat ramps and provides quick access to the airport in Punta Gorda. 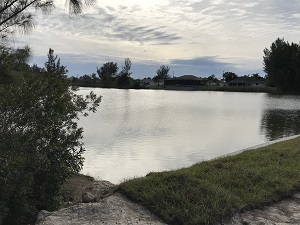 Escape the cold northern temperatures and build your DREAM HOME on this Cape Coral Oversized Waterfront Lot for Sale! Contact me for a list of local builders. 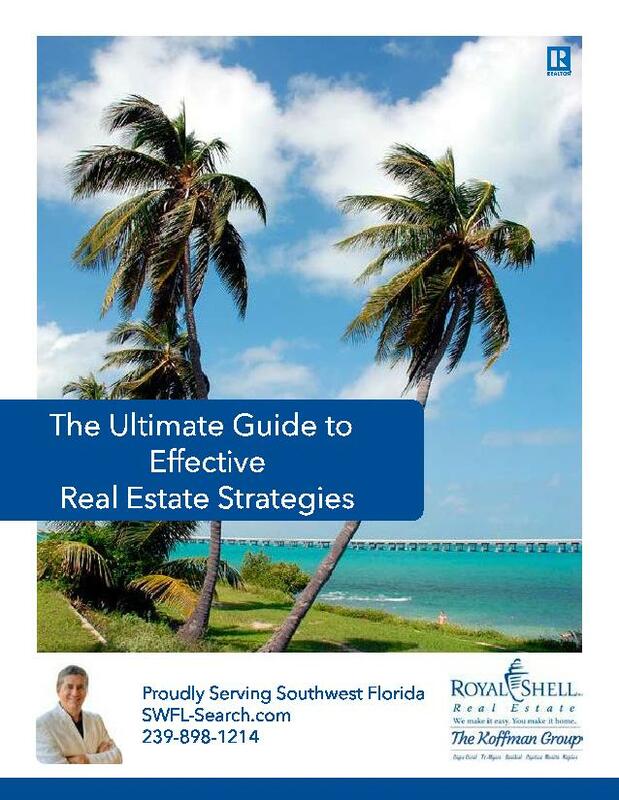 Click any picture to see more pictures of this Cape Coral Oversized Waterfront Lot for Sale.